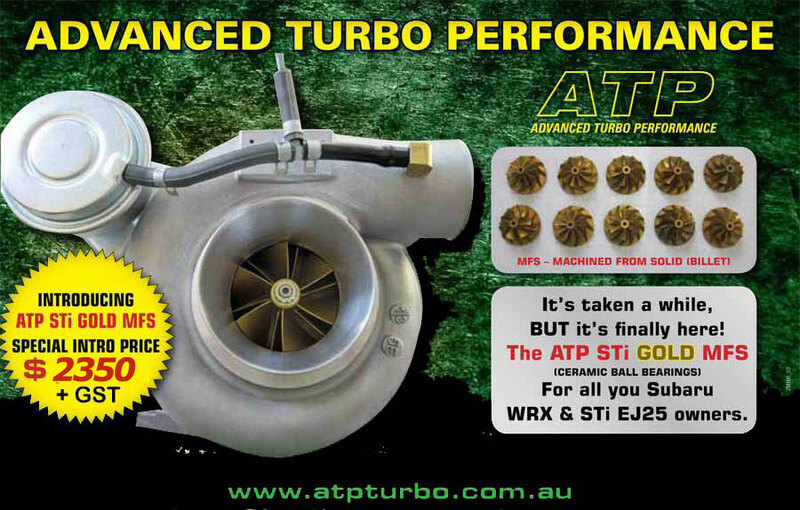 EXPERT and Professional Turbo BALANCING at a reasonable?cost, is why you SHOULD get ATP to repair your turbo! 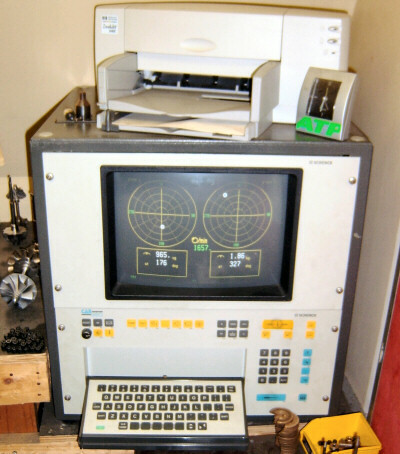 It is the inherent precision of the extremely expensive German built “Schenck” Computerised Balancing Machine enabling the skilled operator owner “Kyp” to balance all turbo’s to within military spec for the utmost long term reliability and durability. For the repair of high quality turbochargers, precision balancing has become an?indispensable requirement. Balancing reduces bearing load and running noise and the quality and efficiency of the turbo rotating parts. The German SCHENCK Turbo Balancer is Microprocessor based with digital indication of unbalance amount and angle in polar as well as in components. The large easy to?read digital display of unbalance information, the prompted dialog and short measuring time are some of the reasons Kyp can balance a turbo to unheard of precision over other methods at a reasonable price. This Balancer is particularly suited for achieving very small unbalance corrections, including presenting printed proof of balance quality. Schenck Hard-Balancing machines offers many advantages for ATP to increase the efficiency and quality of all Turbo repairs. This all adds up to a superior Turbo Repair by ATP at a great price! !